My father grew up in Soochow, China; my mother came from Columbus, Kansas. Improbable as it seems even to me, they married in Chicago in 1946 and became my parents. I grew up in St. Louis in the 50’s, without air conditioning or TV, and with the radio on. The Cardinals game was going, it seemed, all summer; Chuck Berry was the real King of Rock ‘n’ Roll. Ray Charles played Kiel Auditorium once a year and for that evening racism was suspended, inside the hall. A milkman drove up the alley with the milk on ice in his truck; fathers burned trash in ashpits; a man towing a wagon appeared on our block, in season, and called “StrawBERRIES, red raspBERRIES!” I remember having a “colored school” pointed out to me. I seldom saw a Chinese, or Asian, person except my father, thought of myself as white (though I was teased for looking Chinese), and didn’t realize that I was acquiring an upbringing other Americans didn’t have. It was easy not to notice: besides bacon and eggs, what my father cooked was fried chicken. I had two mentally retarded brothers whose existence rendered our family life still more peculiar than it would have been anyway. I went to Harvard because my father, whose attitude toward education was as Chinese as it gets, wouldn’t hear of my applying anywhere else. I was an English major, a fan of jazz, Motown, and the Beatles. I tried to write poetry for a number of years before I figured out I couldn’t. I was a conscientious objector during Vietnam, worked in a lab putting tubes inside rats and bats, and got a Ph.D. in English at Stanford, but instead of becoming a straight-up English prof I became a writing teacher, and have been one ever since. In 1975 I got an unaccountable urge to write a novel, perhaps imagining it would do something for a broken heart. I had written a 300-page Ph.D. dissertation, and since that proved I could write something the length of a novel, why not go for it? Almost at once I discovered that although I had spent years studying novels, I knew nothing about how to make one. My first attempt was not even fiction, just a slice of autobiography with the names changed. About three years into my learning process, Kathryn Marshall, the author of My Sister Gone , was kind enough to read my manuscript and told me I should try rewriting it in first person instead of third. That might have been the single most potent piece of writing advice I ever received. In first person there was no evading what I had to do: if I was going to write something I could, even for a moment, call fiction, the narrator, who was necessarily the central character, had to be distinctly and explicitly not me. From that, everything followed. Eventually I wrote the manuscript of a novel which, if not terribly good, was what it claimed to be. After about six years of work I finally had a clue about how to write fiction. Since then, I have written eight novels, the first of which, Family Resemblances , was published in 1986 by Random House (Vintage Contemporary, 1988). I had a story in Best American Short Stories 1984 (“The Cold Room”), and one in The American Story: The Best of StoryQuarterly (“Naked Women”). I’ve published half a dozen short stories, some non-fiction (essays, memoirs, criticism), and some book reviews, including two in the New York Times Book Review . I’ve taught expository writing, memoir, and fiction writing, and I’ve been lucky enough to work with some very talented people. In essence what I teach is the writing of narratives, which, when you dig deep enough into it, becomes a way of life. My first teaching job was one year at the University of Missouri, before I had a Ph.D., that convinced me I wanted to be a writing teacher. Since then I’ve taught at UC San Diego (four years), Harvard’s Expository Writing Program (seven years), and since 1985, at Simmons College. I live in Cambridge, Massachusetts; my wife, Vaughn Sills, is a photographer who also teaches at Simmons. Between us we have three sons, two prior marriages, two houses (the other in Prince Edward Island), one garden, and too much to do. But I keep trying to make art and find readers. For more about some of this, see the “Memoirs and Personal Essays” on this website, or the non-fiction parts of For Adam . “Is This Love?” (opening chapters of the novel now titled The Education of Peter Obata ), in Above Ground: An Anthology of Living Fiction , ed. 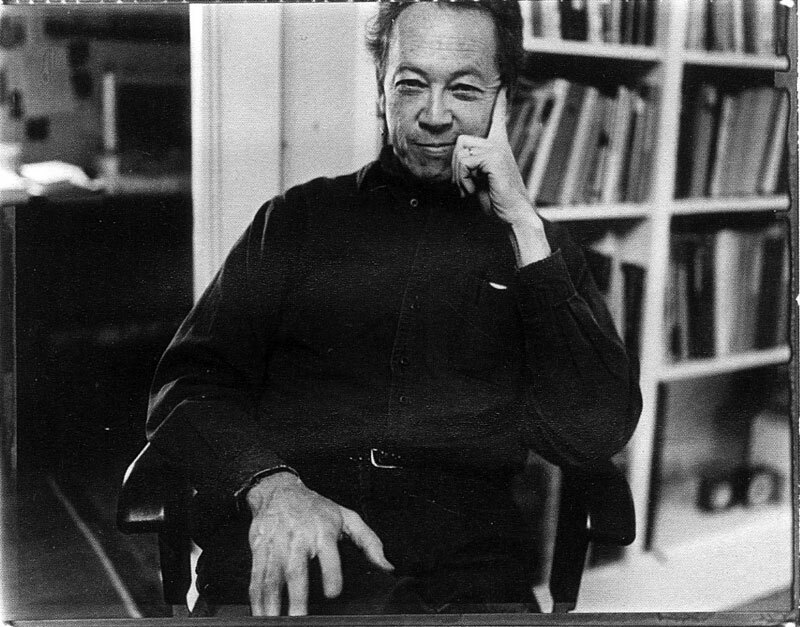 J. L. Morin (New York: Harvard Square Editions, 2009). “Country Places,” Southwest Review , Vol. 78, No. 3, summer 1983. Murakami’s Farewell to Despair Public Books, Jan. 15, 2016. “Murakami’s Story of Trying to Understand,” Northwest Review of Books , July 2017. “Murakami Haruki, the Inner Life, and the ‘Other Side’,” Japan Studies Association Journal , November 2017.